Mr Matt's work is featured on the cover of the November 2009 premiere issue of the Queens publication, LIC Magazine, along with an article inside about his latest creative activity. 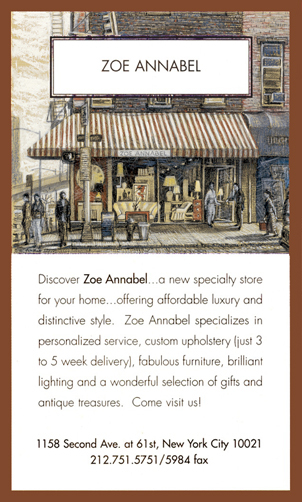 The artist is featured in the Spring 2008 issue of the Long Island City, NY art publication, Ins & Outs Magazine. 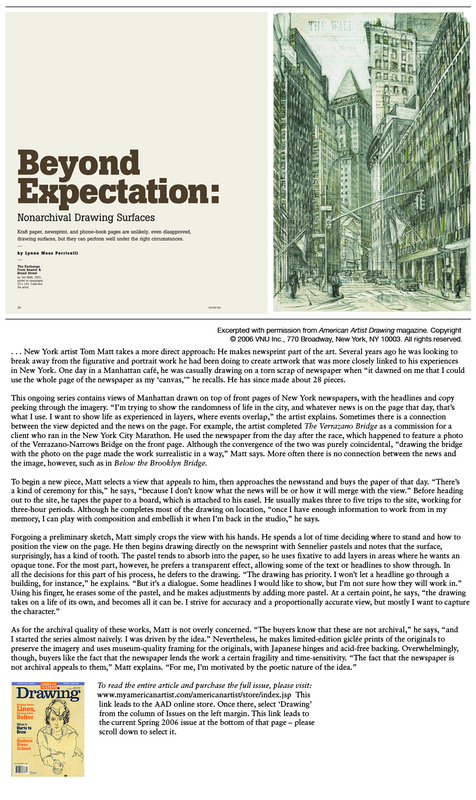 In the following article, 'Beyond Expectation', four images of the artist's work appear with a description of his creative process and inspiration for drawing on top of his 'newspaper' canvas. 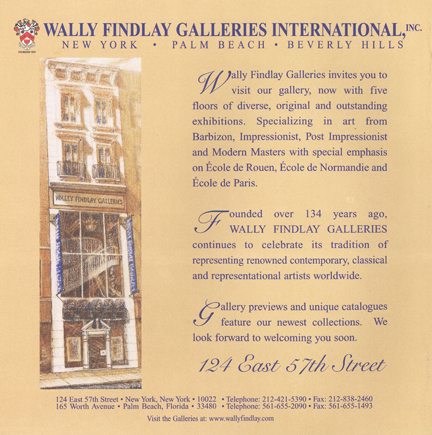 In 2004, the artist was commissioned by the owner of Zoe Annabel furniture store, NYC, and CEO of The Wally Findlay Gallery, NYC, to create artwork featuring the facades of their businesses to be used for their advertising purposes. The artist was commissioned by a Chair of NYU's College of Dentistry, Ralph Katz, to create a piece of art of the facade of the College. 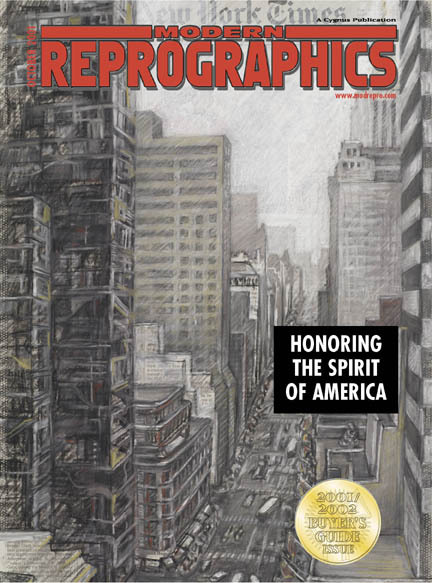 This framed original art was presented to the Dean of the College, Michael Alfano, by Mr Katz at the NYU Graduation Ceremony in The Theatre at Madison Square Garden, 2004.